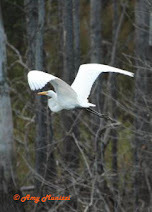 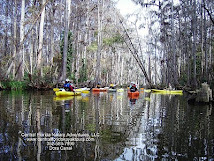 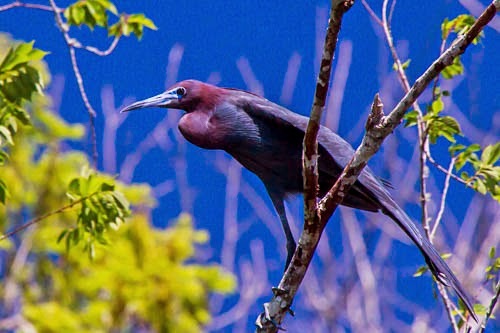 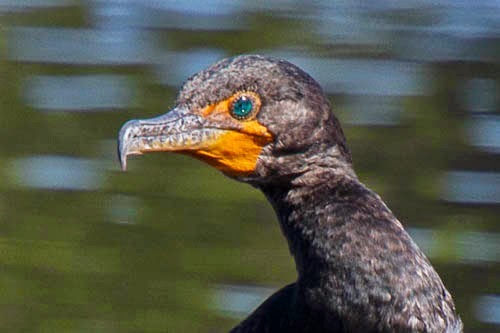 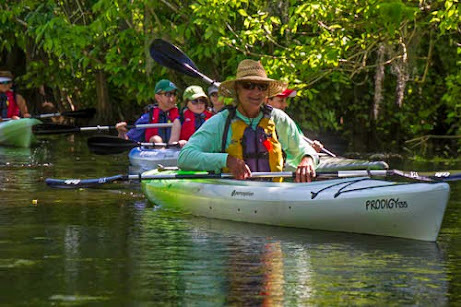 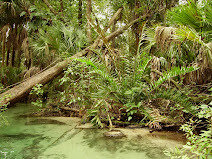 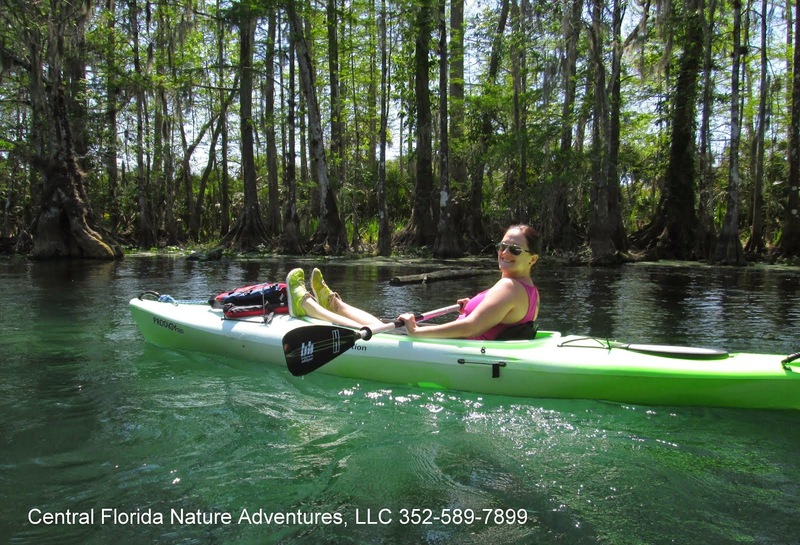 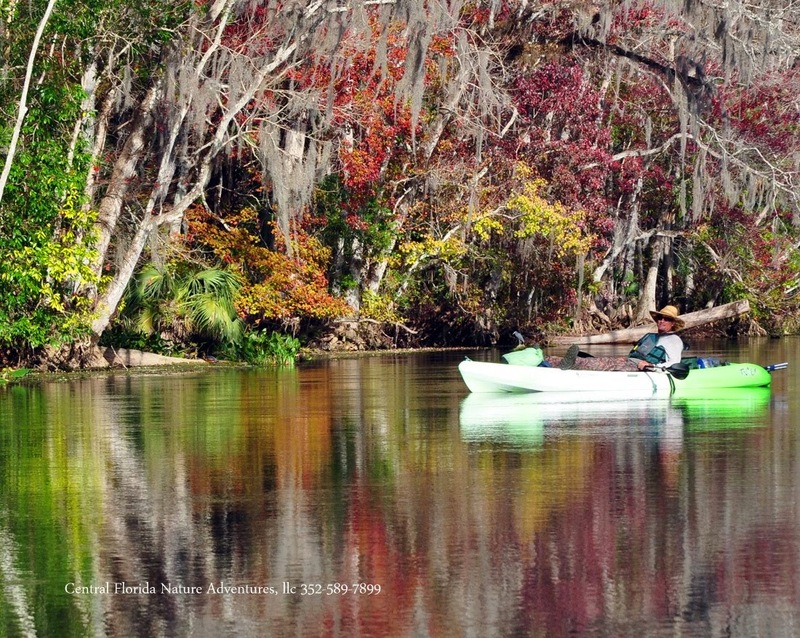 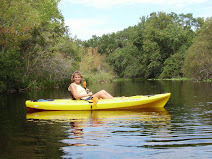 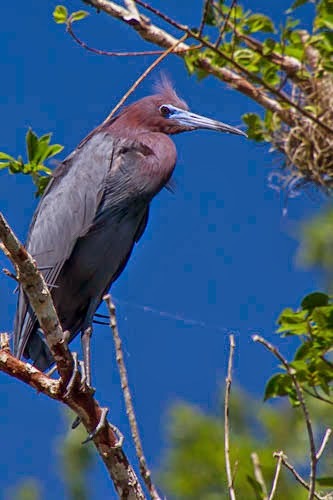 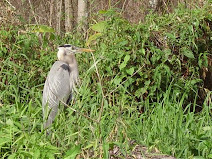 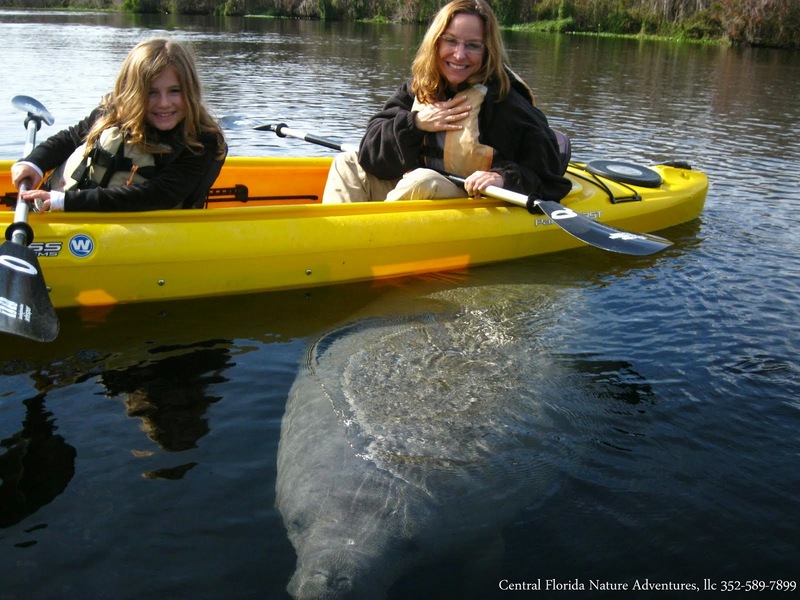 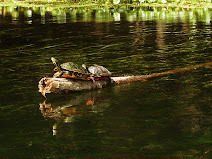 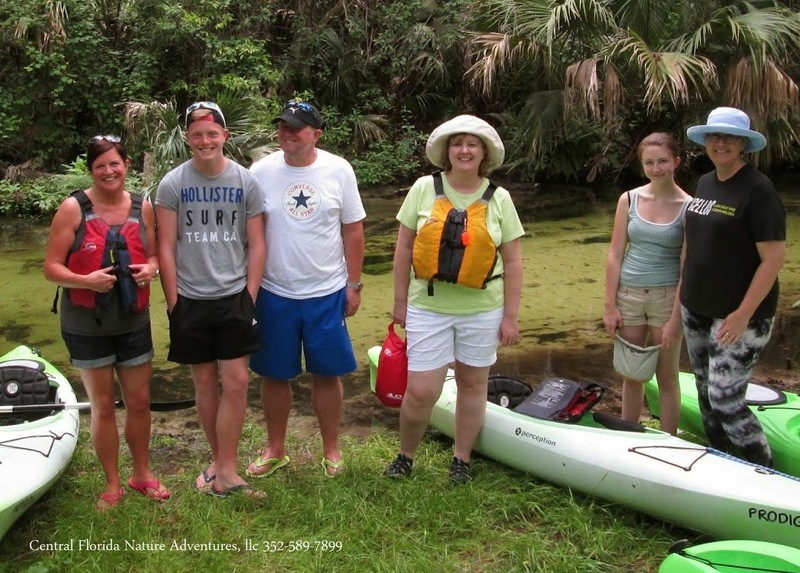 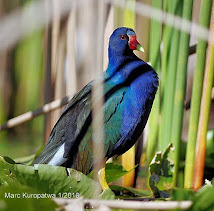 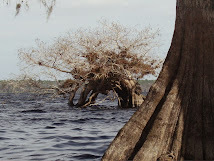 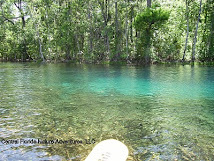 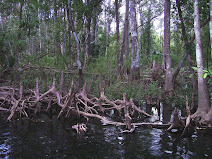 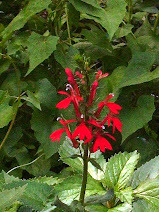 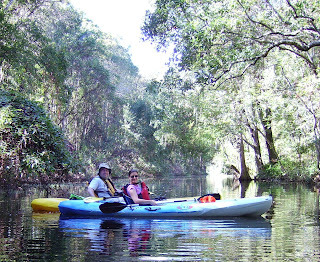 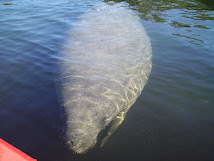 Central Florida Kayak Tours: Dora Canal and Friday the 13th...It's all good! 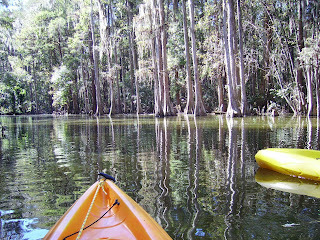 Dora Canal and Friday the 13th...It's all good! 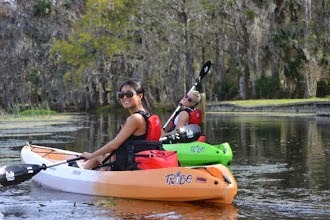 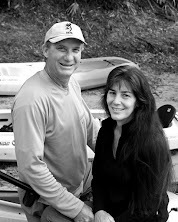 Alex and Judy added a kayak tour to their vacation and celebrated Friday the 13th with us on Dora Canal.